2009 wins the 1932 Trophy! 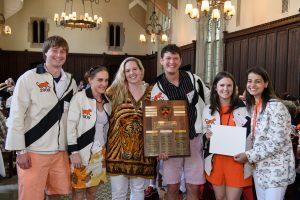 At the annual luncheon during reunions 2017, the class of 2009 won the Young Alumni Award 1932 Trophy. 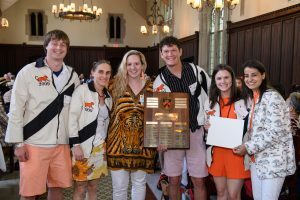 This award is given to the class less than 10 years out which has had the most complete program of communication, activities and dues participation.